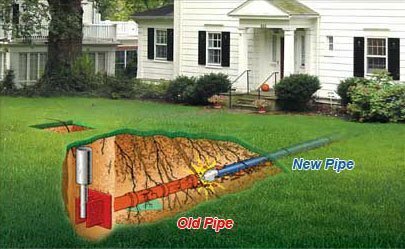 If you have any sewer or drain cleaning or repair job in NJ that needs to be done right away, you probably wonder what the cost will be. We get this question a lot over the phone when people ask for sewer repair services. We want you to know that a real honest plumber cannot give you a straitforward price over the phone without seeing firsthand what type of pipes and set up you have and where the problem is coming from. 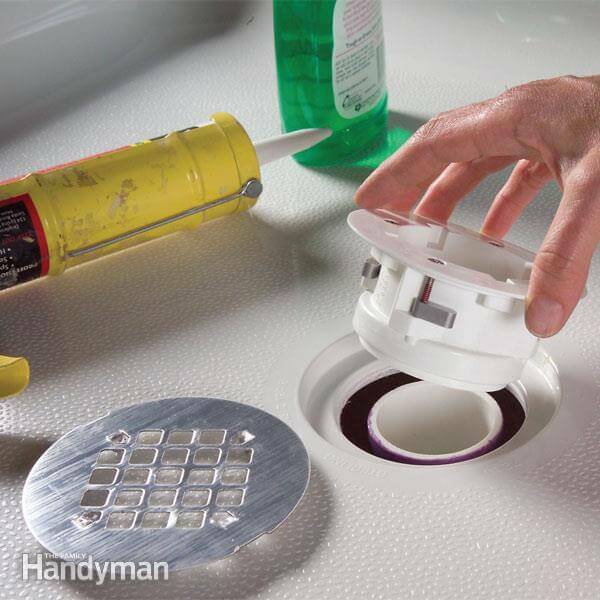 If a plumber tells you a price right away over the phone, he is not reliable. He is using sales tactics just to get into your home first and start to create the scenario from there. We do not do this type of thing! 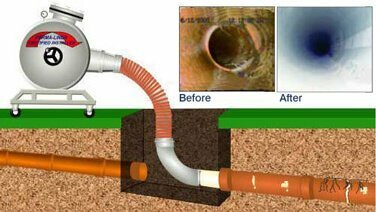 There are standard prices for simple work such as sewer main line repair cleaning, kitchen sink, bathroom sink or toilet cleaning. In case of a very unusual scenario that happens rarely, like someone threw a cell phone or a diaper or tried to get rid of papers through the drain line system. So then it really depends how hard it will be in terms of time and the type of machine we need to use, but the best thing to do is to give us a call at 201-645-0888 and we can advise you. There are guys with the “$49.99” drain cleaning that yell days and night about their low price, and in 25 years as a plumber we never heard of one single client that actually ended up paying this price. Not surprisingly, this is a trick of to get into your home and once their in and see what the problem is then the price as we know is always higher and even a lot higher than the market price. But their already in your home, so you end up paying more just to get it over with. Every plumber or in general every company has a certain style to running their company. The ones that are doing it right probably stay in business for a long time. Also, the ones that run a plumbing contractor NJ right know that clients, especially the happy clients, are happy to stay with a NJ plumber that they know than to serve and try to find a new one in the internet. 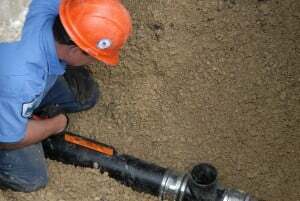 A plumbing company, or in our case, a sewer cleaning or sewer repair company that gets repeated clients to recommend their friends and family is the one that makes sure this clients are getting quality plumbing services, they are satisfied with the work and the price, and they keep their business card for the next plumbing, sewer or drain issue, which might come even a few years later. 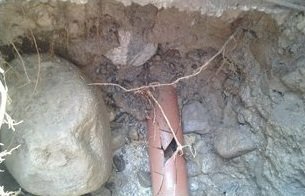 Any questions that you have regarding drain lines, septic sewer cleaning or sewer line repair, residential or commercial sewer, big or small, just give us a ring and we would be happy to give you the best advice in the scenario while saving you time, hassle and money. Have a wonderful day and a wonderful weekend.